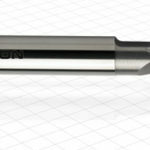 While you can use endmills and twist drills that are typical of the non-router (routers are also called gantry mills, if you prefer) CNC world, there are a number of special CNC Router Bits than can help out in a variety of situations and that’s what this article is all about. 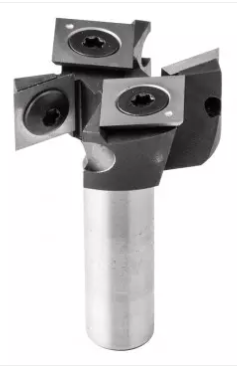 For more on regular milling cutters (most of which can also be used on a router except for larger tooling like Face Mills), check out our Total Guide to Milling Cutters. For an even more basic view of how to choose the right cutter, try our series on choosing cutters for mills and routers. Depending on which way the spiral goes on a cutter, you get a cutter that either moves the chips up or down. Whichever way the chips are going, there is also force exerted on the workpiece in the same directions. So, an upcut will move the chips up and out of the cut, and it will tend to pull up on the workpiece. BTW, the conventional endmill world refers to some cutters as left handed or right handed. This is not the same thing because it refers to the actual spindle rotation. You can get left hand (counter-clockwise) rotation router bits, but 95% of downcut bits are right hand rotation. 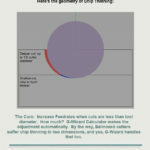 Why would you care about a down-cut bit? Workholding is another issue. 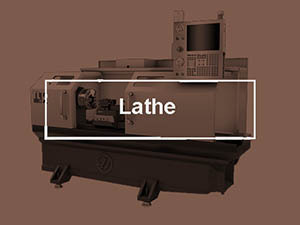 The upcut wants to pull up on the workpiece. 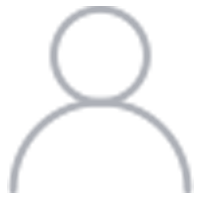 If you’ve got a flexible workpiece (think plywood sheet vs a 1/2″ aluminum plate–the plywood is flexible), pulling up on it may bow it and make the cut inaccurate. A vacuum table helps a lot with this. Okay, why not always use the Downcut, get cleaner cuts, and keep the workpiece firmly pressed down onto the table? The answer is that the downcut forces the chips down to the bottom of the hole, which is far from ideal. If you read the CNCCookbook blogs, you will have heard me talking about the need to be paranoid about clearing chips. It is less a problem with wood than metal, but it is still very much a problem. Consider using a downcut for a final finish pass where there are fewer chips to clear and where you want to avoid chipping the top edge of the cut. 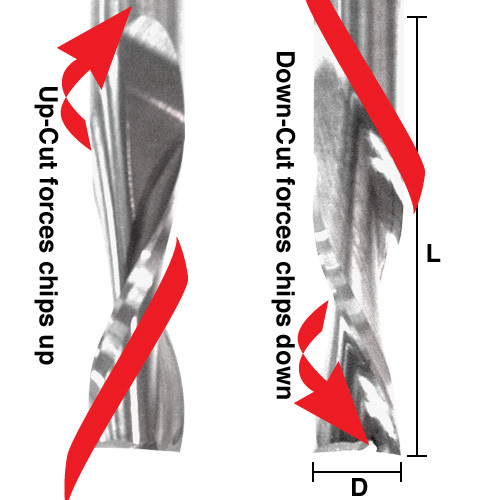 When using our G-Wizard Feeds and Speeds software, treat upcuts as normal endmills. 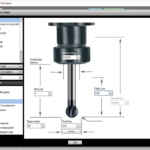 For downcuts, select an Endmill type and then click the “Geometry” button. There is a choice there for downcuts that will adjust feeds and speeds accordingly. 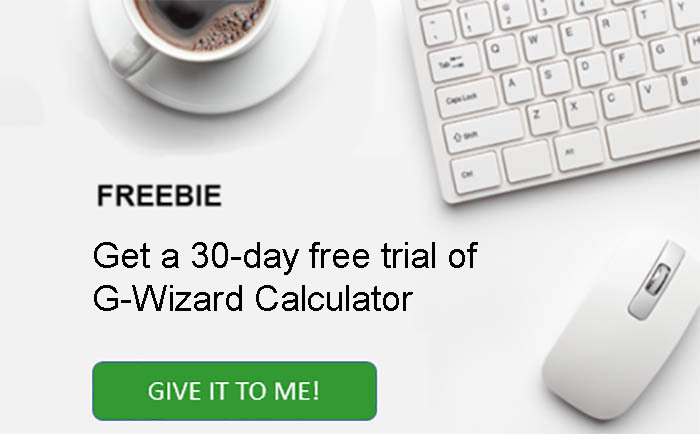 G-Wizard is actually the first feeds and speeds calculator designed especially with the needs of CNC Router users in mind. On the down cut, the endplug is often not “cut up”. It ends up spinning on the end of the bit. I have on more than one occasion had a plug spin inside a cut…. they get so hot that they catch a vac table’s low density particle board on fire. Since the vac pump exhausts outside, you often don’t realize you got a fire for a while. One other tip: a lefthand endmill smaller than the diameter of a stuck screw can make a great way to remove the screw. 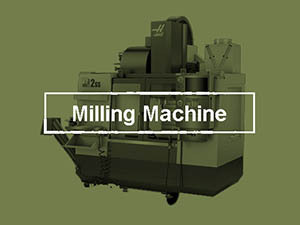 The opposite rotation puts “unscrewing” pressure as material is cut away to loosen the threads. Imagine combining an upcut and a downcut and you’ve got a Compression Cutter. The flutes literally go one way for the bottom half of the flute length and the other way at the top. Compression cutters are for plywood, composites, and laminates. They’re used because the pull towards the middle of the cutter, which reduces chipping on both the top and bottom. Use one to cut completely through a sheet of plywood and you’ll have cleaner edges on both sides. Given the chip clearing problems, and the desired use to prevent chipping, G-Wizard has a special setting for compression cutters. 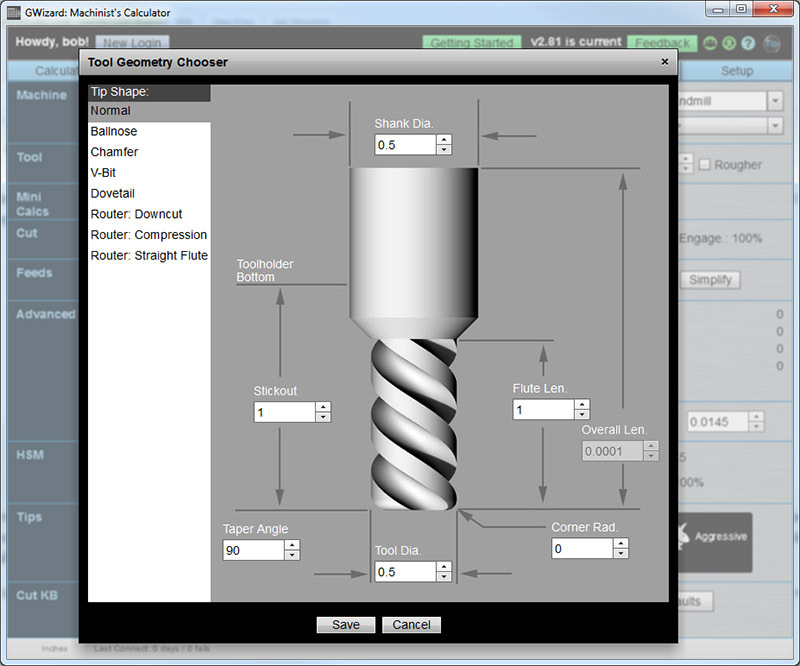 When using our G-Wizard CNC Router Feeds and Speeds Calculator, select an Endmill type and then click the “Geometry” button. There is a choice there for compression cutters that will adjust feeds and speeds accordingly. Don’t try to use a Compression Cutter on metal! Now we’re talking about some crazy flutes. The Diamond Cut looks a lot like a wood rasp, and that’s pretty much what it is. They’re great for finishing cuts, but their material removing capacity is limited relative to other kinds of bits. 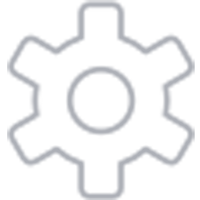 Since they’re gentle on the material, they are often used with composites, PC board material, and other layered materials. Consult the manufacturer’s recommendations until we add a “Diamond Cut” choice to G-Wizard, although you’re probably fine to run one as an HSS endmill (even the carbide ones) with the Tortoise-Hare set to “Full Tortoise”. These are what the metal world calls a “rougher” or “corncob rougher”. The edges are serrated to break up the chips into smaller pieces and really move some material fast when roughing. I like these bad boys a lot for metal work: check out our article on roughers for more info. 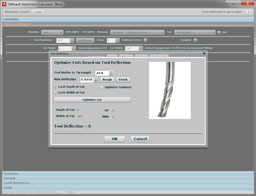 In G-Wizard, select an endmill and click the “rougher” checkbox to pick up the extra performance. Saved these for last as I’m not a big fan. A helical flute allows the edge to gradually ramp up its engagement on a chip. For a straight flute, it happens all at once as the entire edge slams into the workpiece. The metal world doesn’t see this geometry except in reamers which have an entirely different function. The reason these cutters are made and sold is because they’re much cheaper. 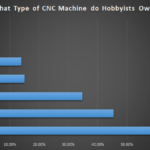 For CNC, they seem like a waste, and I would definitely never use on on anything but wood or plastics. 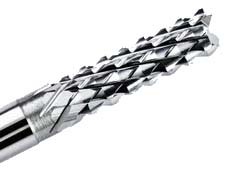 According to Wealden Tool, a spiral fluted cutter can go 3x faster and leaves a better finish. OTOH, they are cheap. 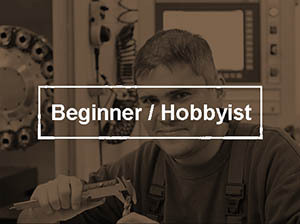 One machinist wrote that he mostly uses straight flute cutters on wood projects because they are so much cheaper. 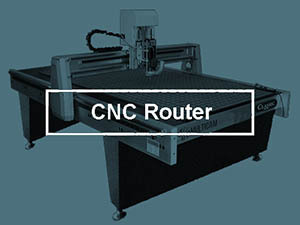 The CNC Router Bits are similar to facemills and fly cutters found on conventional CNC milling machines. Their purchase is to make the entire surface of a spoilboard flat as quickly as possible.